By leveraging VMware agentless technology, protecting compatible hypervisors is as simple as using the ESET Virtualization Security Appliance. 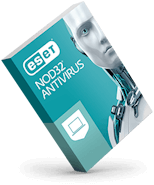 The solution is natively compatible with ESET Remote Administrator 6, ESET’s web-based console for rapid task execution and complete endpoint security management. Supports Micro Segmentation and automatic task execution that automatically moves infected machines to a different micro-segment, to prevent malware spread, and executes scanning. Once a machine is proven clean, it is returned to its original place. 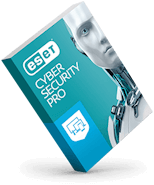 ESET's scanning engine is well known for its low system demands and high speed, thus leaving more resources for other applications and processes. In combination with support of vMotion, optimum performance from the whole virtual environment is ensured. 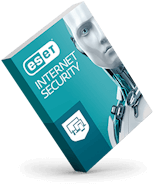 Automatic deployment of new ESET Virtualization Security appliances to hosts newly connected to NSX Manager allows instant protection of the newly added virtual hosts.